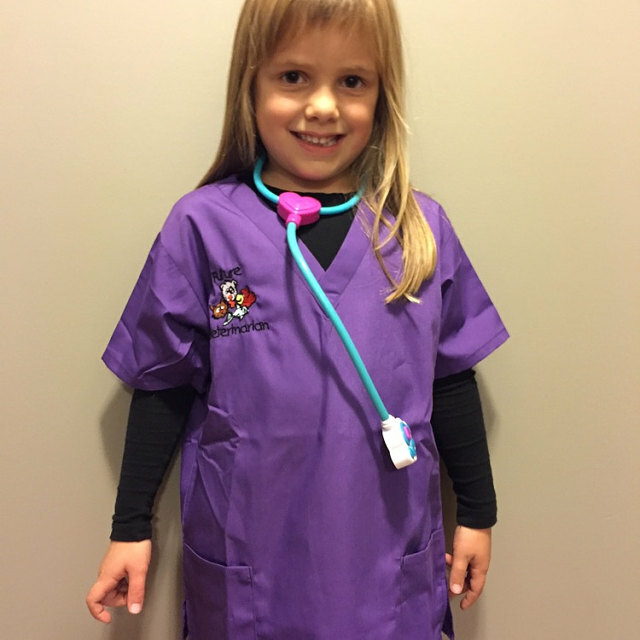 My Kids Scrubs is your Best Source for Realistic Kids Scrub Sets! 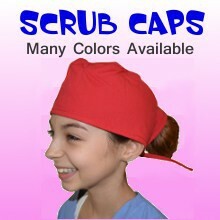 We offer the largest selection of Kids Scrub Sets including colorful Pink, Blue, Red, Black, Purple, and Green Scrubs. You may also find Kids Scrubs in many fun prints. 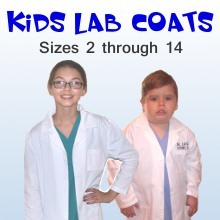 Your little doctor or nurse will love to dress up and play in these realistic Kids Scrub Sets from My Kids Scrubs.com. 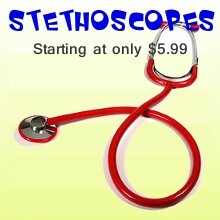 We also have a colorful selection of real working stethoscopes. 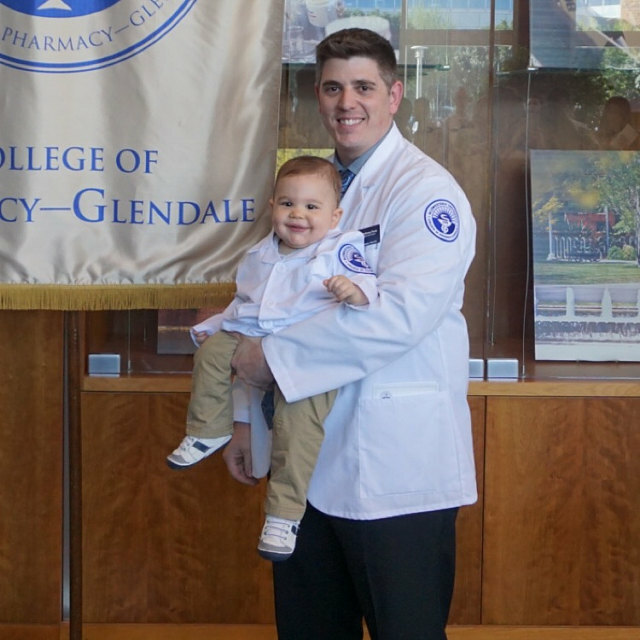 Make it a gift to remember by adding Personalized Embroidery or an Embroidery Design, your little Doctor or Nurse will love it! Fast shipping and great quality scrubs. So glad I ordered the scrub cap and stethoscope, my son loves them! WOW! I didn't expect to get these so quickly, especially with embroidery. Thanks! 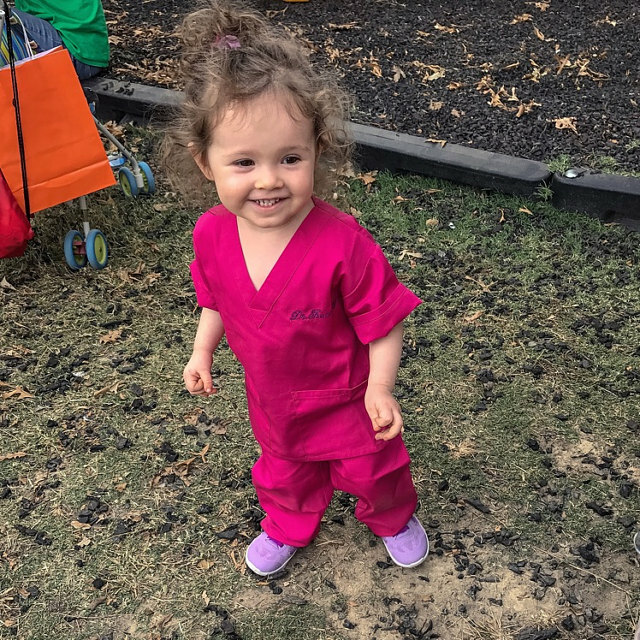 Our kids Scrub Sets are real Scrubs just like the one your Doctor or Nurse wears. 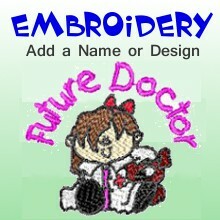 Most of our competitors sell "Doctor Costumes" with low quality Kids Scrub Sets made out of a non-woven (non-cotton) material that will come apart at the seams after the first wash. Our Scrub Sets are made from the same Quality material and stitching as your Doctor or Nurses Scrubs, 60% Cotton and 40% Polyester and will stand up to many washings. So why buy a Costume when you can have the real thing?